Welcome and thanks for joining me for a few seeds for the soul! 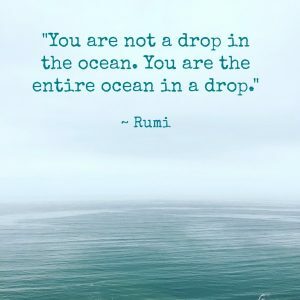 In this blog, I hope to share some of the tools and experiences that serve me and help me to grow my consciousness in this lifetime. It will be through stories, reflections, exercises, and some guided meditations as well. The meditations will be grounding meditations, which originates from the Native American culture, and Native Cultures of all kinds: Chinese, Japanese, Eastern Indian, South East Asia, African, Dryads, Celtics, and most Indigenous Cultures. Grounding is the foundation of all yoga practices, martial arts, and chakra meditations. The Earth is a sacred, alive energy that is continually offering love, light and fire, depth, compassion (among many other gifts) for us to be with. It’s been said that when the “white man” came to this land, the Native people saw that they walked with no legs, no feet. In other words, they were not grounded to the Earth, tethered, or connected in any way. They were lost in the confines of their mind. Their energy went up and outward as opposed to down and inward. Grounding allows us to join the Earth Mother with our breath to receive her endless embrace, and to cleanse and let go of all that is ready to go, while dropping deep into our heart centers. I invite you over the next few days to grow your intimacy with your breath. Be aware of how your in-breath brings oxygen to nourish your blood, your organs, and the cells of your body. And how your out-breath is a cleansing breath that releases carbon dioxide and other toxins. Practice growing your awareness or consciousness of your breath as you receive the life force of oxygen, and release the toxicity of Carbon Dioxide. Join your breath. Pay attention to how far inside yourself you allow your breath to reach. 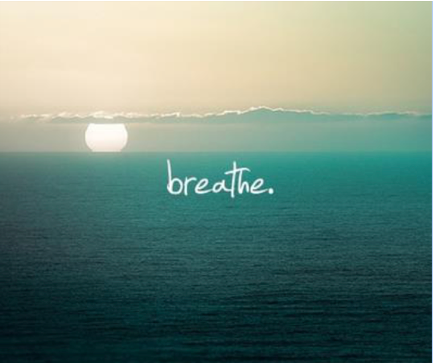 As you join your breath, notice how you can consciously deepen your breath, or slow it down. Once you’ve had some practice growing your awareness of your breath in your moments, I will share more about the grounded breath. When we begin to ground our breath, we are not only creating health of our bodies and minds, but also our hearts, emotions, Spirits and Souls. This healthy practice creates flow and pliancy. The physical and metaphysical are One!